St Michael’s Christy Toye was bitterly disappointed at Sunday’s All-Ireland defeat to Kerry, especially because he felt Donegal were a better side than their performance revealed. “Losing an All-Ireland is obviously disappointing, and it stings that bit more when we didn’t perform to the best of our abilities,” the wing forward, who was introduced as a first half substitute, said. “I think we are 7 or 8 points a better team that what we showed there today, and it’s just very disappointing. Kieran Donaghy hit a 52nd minute goal for the Kingdom after intercepting a short kickout from Paul Durcan. It proved to be a game winning score, but Toye wasn’t in the mood for blaming Durcan for the defeat. “People are going to talk about the goal,” he acknowledged, “but Papa’s (Paul Durcan’s) kickouts have been top class all summer. “The amount of scores we get from his kickouts, and he doesn’t get half as much credit as he should. “No way in the whole wide world has that goal beaten us today. It was the whole performance over the 70 minutes. “Papa’s probably the best keeper in Ireland and he’s been brilliant all summer for us. Donegal got off to the worst possible start, seeing their goal breached for just the third time this summer within a minute of the first whistle. Toye was happy with how Donegal responded to Geaney’s goal, but frustrated that the side couldn’t mount sustained passages of attacking play. 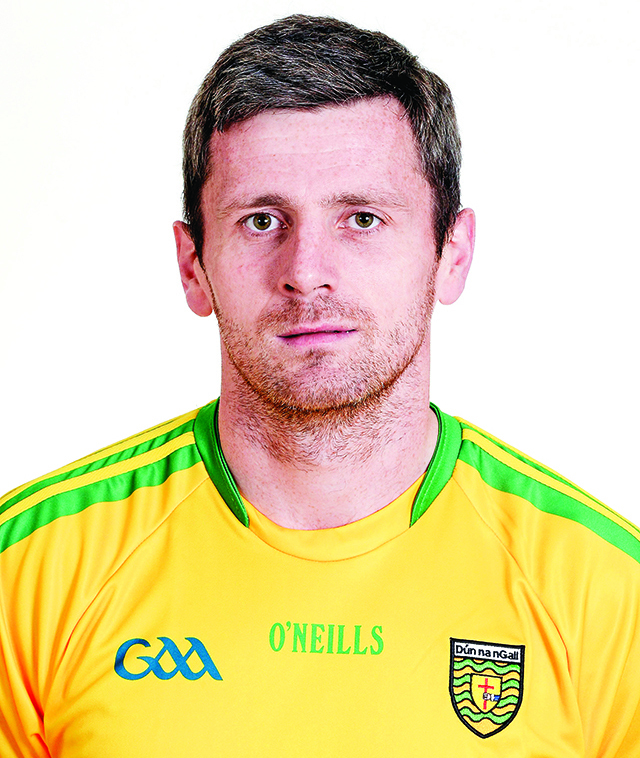 He said: “The start was a good boost for Kerry, but I don’t think they scored much for the next 20 minutes. “We came back from that, but at the same time we know we can put it together much better than that with our patterns of play, and I don’t think we were as intense as we usually are. The talk in the dressing room at half time was about improving performance in the knowledge that the outcome of the game remained in the balance. “We were saying that if we lift our performance the game is there to be won for us,” Christy said. And on the inevitable question of his intercounty future, Toye, who turned 31 earlier this year, was non-committal. “You never make any decisions like that in the aftermath of a defeat, or a victory for that matter either. “It’s back to the clubs now for a couple of weeks, and once that season is complete all the players will have a long sit down and think about themselves. “Who knows what might happen next year? “The manager mightn’t want you back, or might want to go in another direction.